Greetings, student! This text is for you. Does your loved university department want you to publish a scientific article? Don’t you even know where to start? Hqessays.com created a simple and easy instruction for you. Question One: Why to Write? 20% of them go in for science because they are interested in going in for science. 80% of them go in for science because their dean or supervisor wants them to. Pressure often becomes stronger when thesis defense or any other important event comes up. Another important thing: your will to get a Master’s degree in future. If you want to study for a couple years more and become a Master, then you won’t make it without scientific publications. Question Two: What to Write About? If you belong to 20% of students, there will not appear such a question for you. You find it interesting to be busy with projects, you make research and get interesting results. These researches and results will serve as topics for your articles. And for the rest 80%, the question “WHAT TO WRITE THAT ARTICLE ABOUT?!! !” is more than just urgent. Here are three ways that we find win-win. First: if you graduate soon, write about something that refers to your thesis topic. There can be found no more comfortable way. You will have to deal with that topic and prepare for defense anyway. You will write 30, 50, 70 pages of thesis at any case. What about additional five or ten pages on the same topic? Pfff. Second: if you do not graduate yet, but the article is already needed. Then remind a topic of your coursework (any of them), and go on with that. But, please, DO NOT just cut a piece of your coursework off into a separate file to call it a scientific article! That is bad. Just use the topic you know. Third: this will fit if you had any speeches on student’s conferences. Remind yourself what you’d said about there, find your presentation and use it all to get inspired. Question Three: When to Write? It is better to do that in advance. But if it turned out that way you have to write an article at the very last moment, then find a magazine that will be able to publish your article ASAP. When you know what to write about (at least approximately), then you can start. First, gather data. 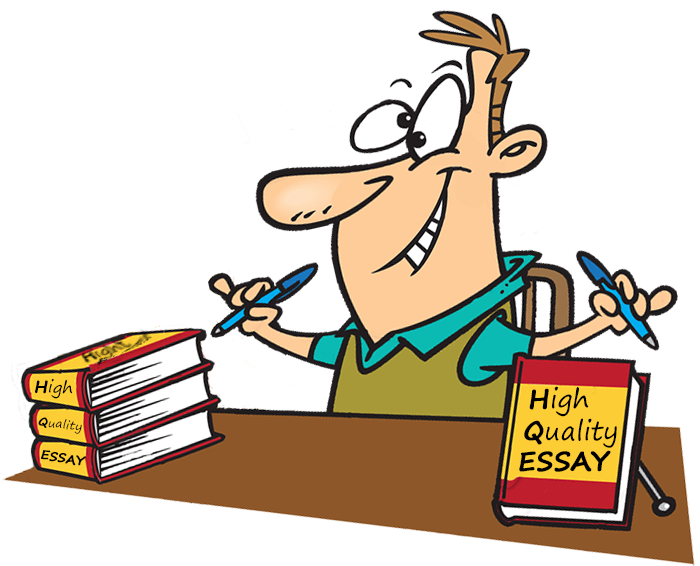 If your article’s topic is the same with that of your coursework or thesis, find and look through all the materials you have already gathered. You have any accounts, tables, graphs there for sure. If you are a humanist, then you should have at least any quotes and excerpts. Start with what you have. Then – find the other articles about your topic. There is a 200% chance that you are not the first one who started researching that topic. Google (or even Bing with Yahoo) can help here as well, but be careful: separate solid sources from entertainment ones. Be extremely cautious with Wikipedia: you can read it in order to deal with any question fast, but it is not worth to quote it. Visit a library: good paper books did not stop their existence even in XXI century. Search the catalog or ask a librarian for help. Ant then you open your MS Word, and start writing. First, complete the introduction. Determine the research problem: what your article is about. Analyze, how other scientists studied that topic in the past: what definitions did they introduce, what was their viewpoint onto certain aspects of it. Do not be afraid to quote articles and books: there is no science without quotations. Know the difference between “quotation” and “copying” clearly. Any fragment of someone else’s text you use should be quoted and have reference to its source. Not your text used in your article without quotes means plagiarism. And plagiarism is VERY bad. Then, move on to the main body. Here is where your results are to be described. If you are a future IT-specialist and you’ve written a program, then tell about it, show screenshots and code fragments. If you are a sociologist and you’ve provided a research: show questions, diagrams and tables. The point is, the main body is what you have done, analyzed, studied and understood on your own. Get your bibliography shaped while writing the text. Each source (article, book, internet-resource) that you use has to be enlisted there. Do not forget to make conclusions. Describe what results you’ve got. Do that shortly, in one or two paragraphs literally. When the article text is ready, think out the appropriate title. The text of the article has to be formatted according to rules. Various magazines can have different rules for formatting, so be attentive. Send the file with the formatted article to the magazine’s email. Addresses can be found on their websites. Your scientific article will be published.